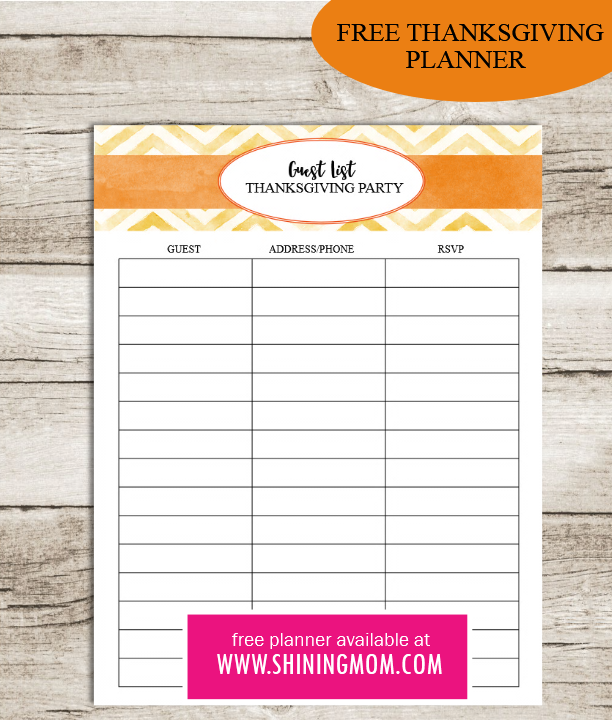 Hosting a Thanksgiving party soon and you’re now starting to feel anxious and overwhelmed? Take a deep breath. Maybe you don’t have a clear and organized plan yet on how to run the party that is why you’re feeling stressed. You still have a few more weeks left, you still have enough time! 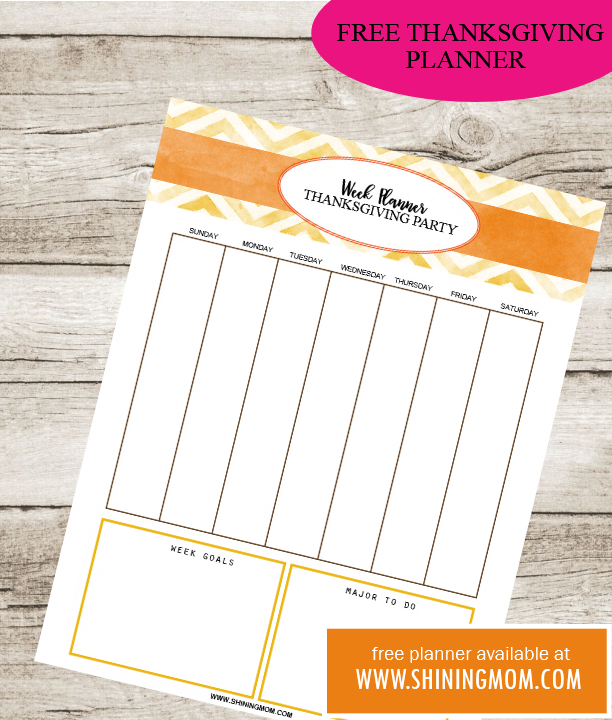 Here, download this free printable Thanksgiving planner and map things out. Organize your list and set your priorities. All your to-do’s are completely attainable with a clear plan. 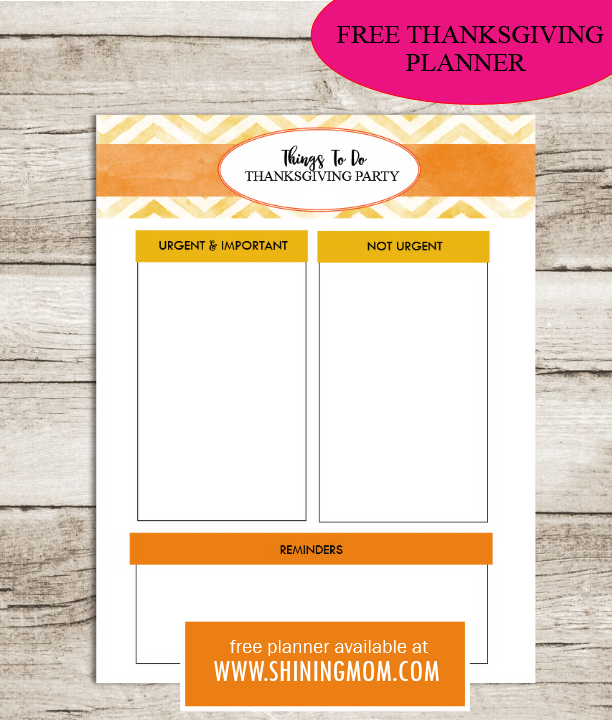 Get this free printable Thanksgiving planner to help you take that stress out in party planning! 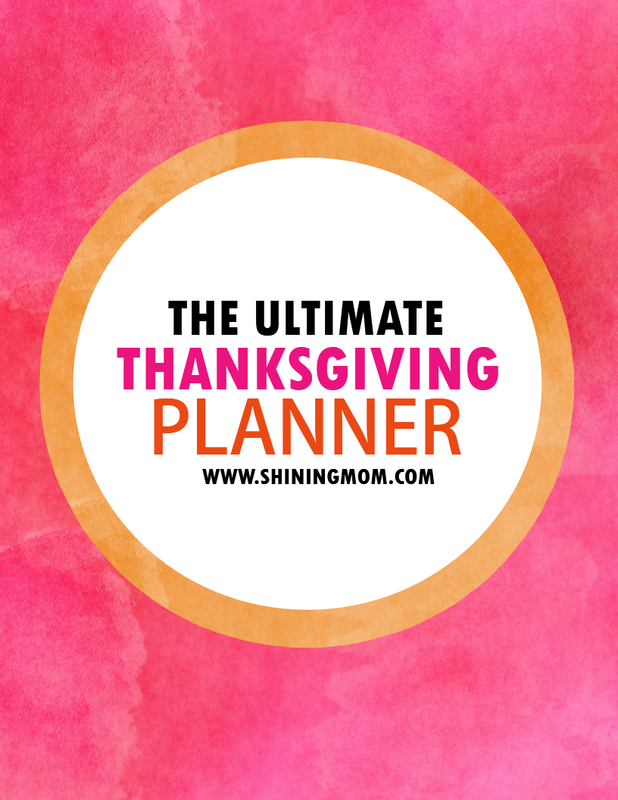 Just last week, a dear Shining Mom reader sent me an email asking if I could share a Thanksgiving Planner on the blog. Well… I said, yes! 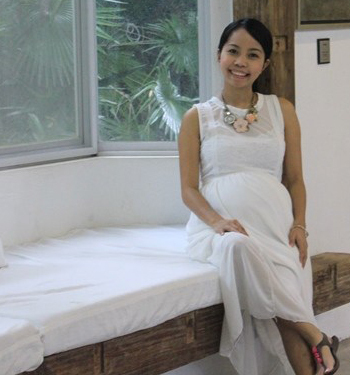 (Hello, there, Erica Pinal! This post is especially for you! )And by this time, I know that several of you are already scouring the net, looking for ideas for your Thanksgiving party planning. 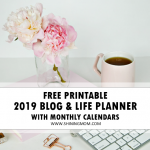 In case you’re in need of a planner just like Erica, then maybe you can scroll along as I show you this little planner. 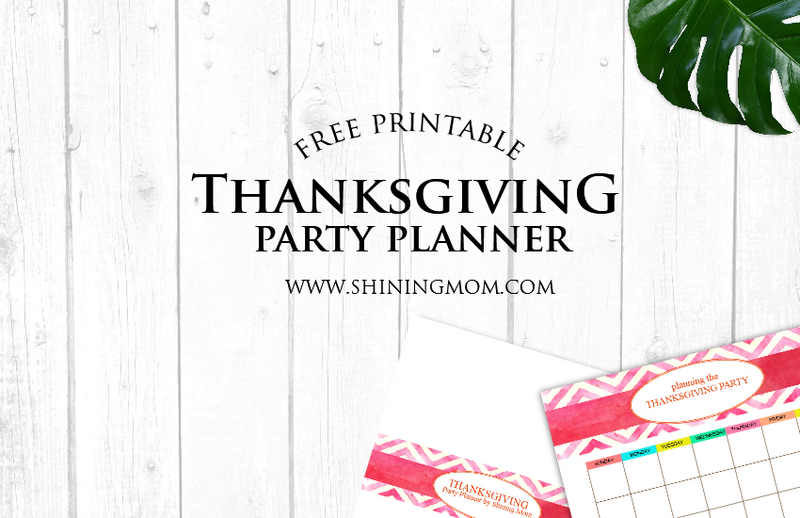 I hope it can help you turn your Thanksgiving party planning into a blissful experience! Relax for a while as I present to you this darling free printable Thanksgiving party planner. 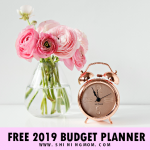 I have especially created it to help take that stress out in party planning. Thanksgiving is just around the corner. By this time, we should already be starting to hammer out the details. 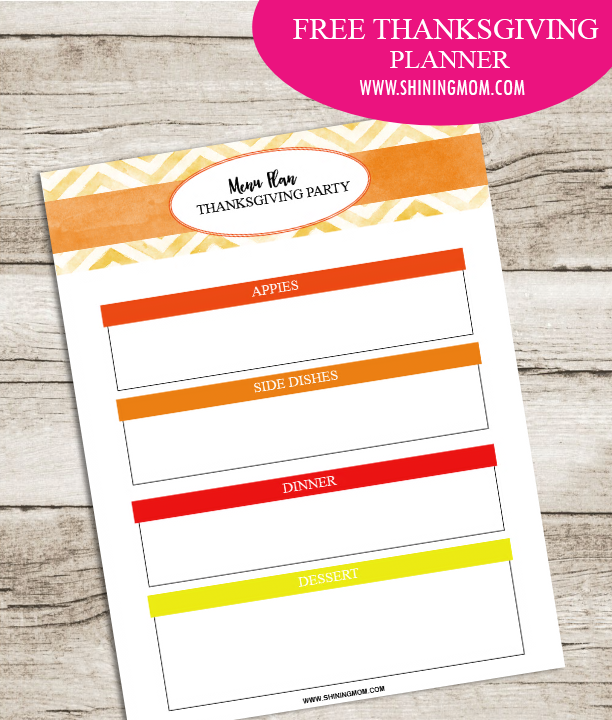 The very first party planning page that you’ll see in this Thanksgiving planner will help you do that. It is a To-Do page that let’s you lay your for the Thanksgiving party! How early do you need to prepare the Turkey? Which items in your to-do list should you be doing by now? It can be hard to begin when you don’t know where to start. Now after writing your things to do, the very next page let’s you categorize them according to their level of need. 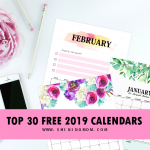 Are they urgent and important that you should already be doing them now because you’ll have no time to do them later? There is also a spot at the bottom where you can write your Thanksgiving party reminders. 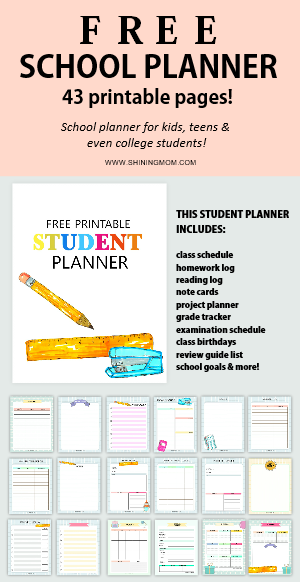 The next pages of the planner is going to be very helpful especially when you are just a week or two away from the Thanksgiving Party. Right in this page, you can write the things you will have to do per day in detail. You’ll never forget to accomplish important things to do this way! 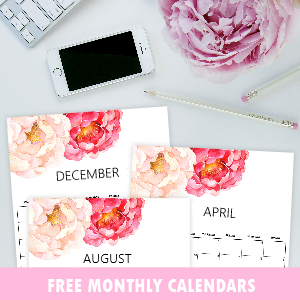 Here’s a page for you month-at-a-glance planning. 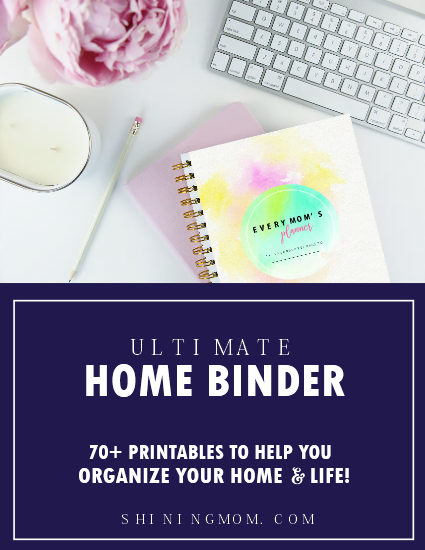 You can write your every day to-do’s here! Who are you going to invite at the party? Time to finalize your guest list in this page! Consider how many guests you can accommodate in your home for a sit-down dinner. Well personally, I would love to send personal invitation cards but if that’s not your style, a phone call or email to friends and family is sufficient! What are you serving at the party? 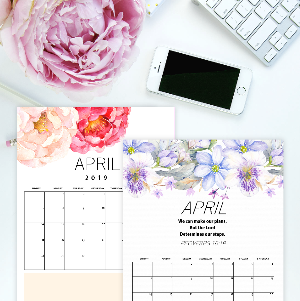 Here’s a pretty page for your menu planning. 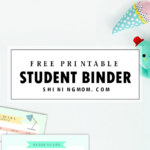 And if you’re also in need of a grocery list, please hop over HERE as I have previously released sheets that you can use! 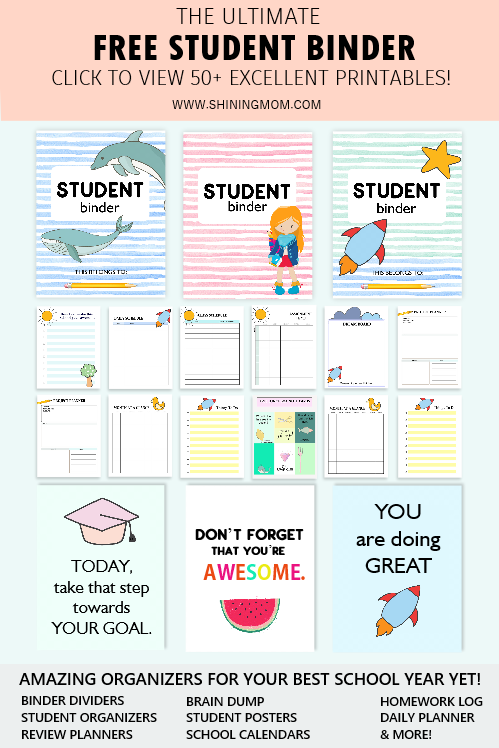 Lastly, you’ll also get free printable recipe cards! 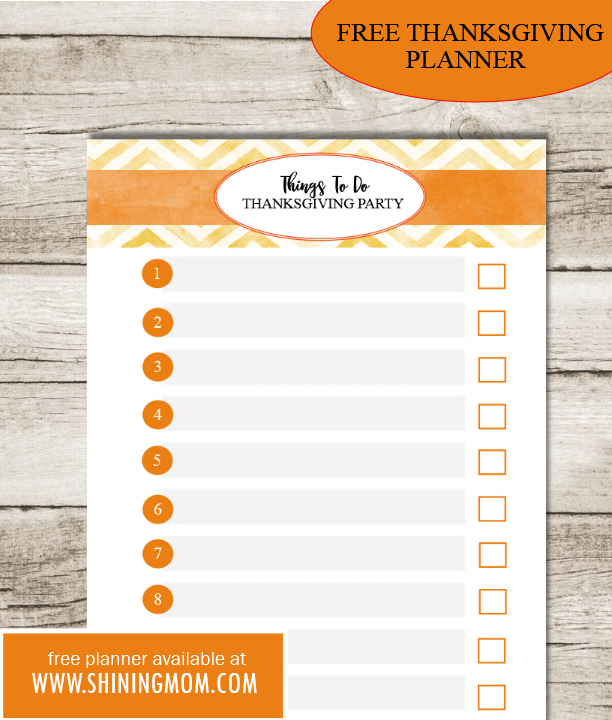 How do you like this free printable Thanksgiving planner? 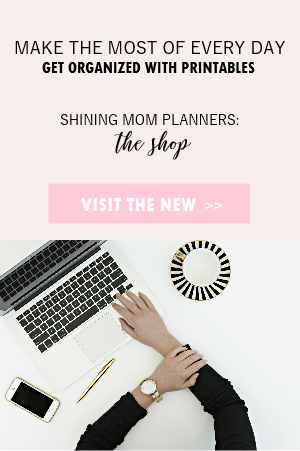 I hope it can really help you plan your party! Grab your copy in a snap HERE. Enjoy! 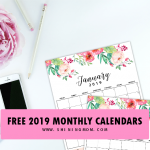 Happy Freebie Monday, friends!